Here are a few articles from around the web that I wanted to share this week. 10 Ways to Make Your Old Kitchen New Again on House Beautiful. 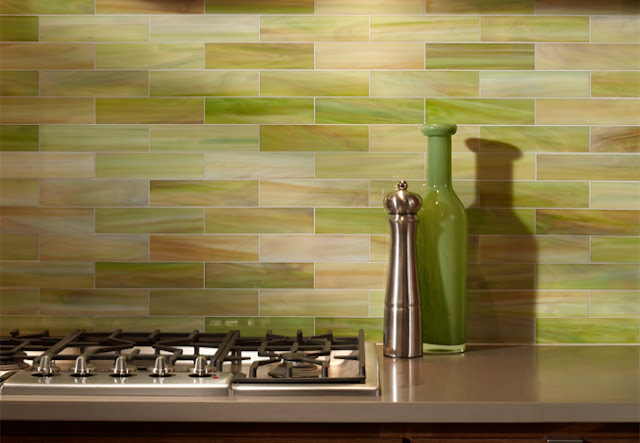 Kitchen Workbook, Part 1: Gather Inspiration on Houzz. Take this Color Quiz on Making it Lovely.